JessySilver is just 20 years of age Bi Female with a hot Slim body, Blond hair and Blue eyes. 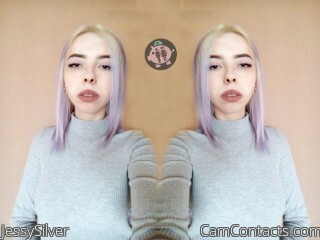 JessySilver says that "love to collect slaves; fully submission; service;". 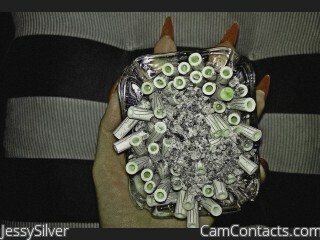 She has been rated 5.0 and she says you can expect "u will stay happy" in her naughyt cam room.